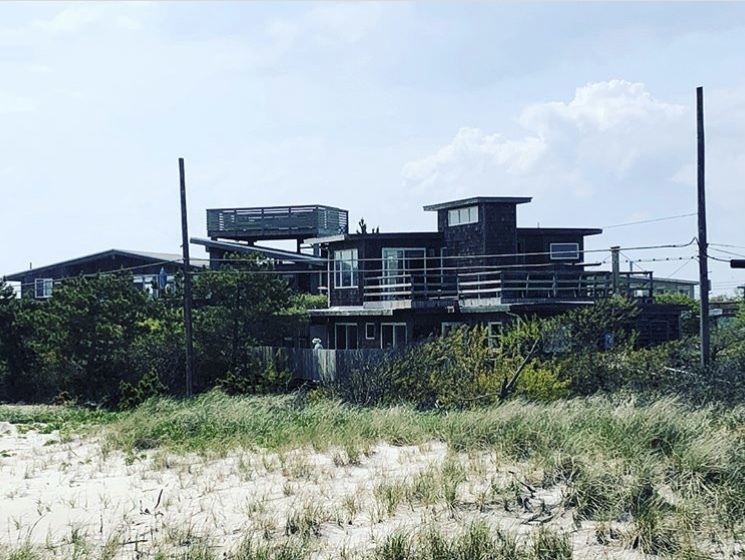 Over the summer of 2018 I worked with Doug Biviano at Watch Hill, Fire Island. I started working around the middle of June. I helped manage the marina there. My job consisted of making reservations, dealing with boaters, docking incoming boats, doing trash, and cleaning the marina. At times I helped the restaurant with dish washing and organizing the food. I helped ship food from the incoming ferries to the restaurant. The job allowed me to occasionally drive boats from Watch Hill to the nearby Long Island town of Patchogue. I received free housing while I worked there and free food. I stayed with a few other people at the house. I made a lot of friends and contacts while staying there. It allowed me to expand my comfort zone and become more equipped with the rest of the world. It was a beautiful place to work and a great experience. The site is maintained and operated by the students in the Vessel Operations program. Thank you for visiting!